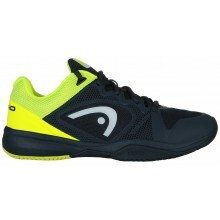 Tennispro offers a wide range of shoes dedicated to the practise of recreational tennis and competitive tennis. Whether you have thin, wide, universal or flat feet, you will find the models that are adapted to the shape of your foot. 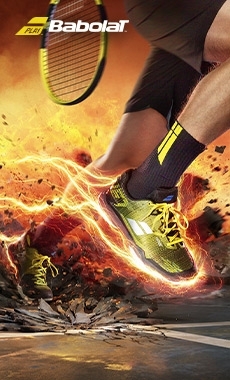 Do not take this choice lightly : it is very important to choose comfortable tennis shoes in order to avoid ankle injuries or any other form of irritable rubbing that could eventually lead to blisters and other discomforts one could experience when wearing the wrong shoes. 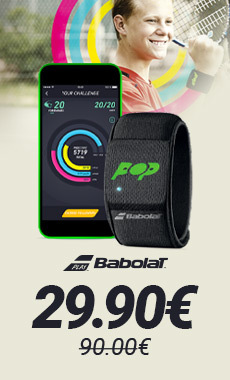 The tennis player’s movement is specific and requires adapted shoes. When moving laterally and during long rallies from the back of the court, it is very important to benefit from the necessary ankle support. Meanwhile, sprinting forwards requires relative flexibility and excellent movement freedom. 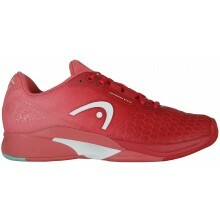 It is your turn to choose the models that best correspond to your game : flexible, light, durable tennis shoes… You will find what you need on Tennispro.eu. 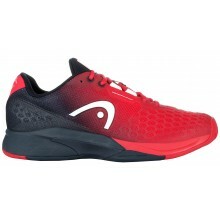 Heel cushioning will bring the necessary comfort when you are ready to split-step ! Tennis shoes can match your outfits. This is the guarantee of entering the courts with maximum confidence and acquiring the dignified look of your favourite players. You will find models that go well with your style : whether you prefer colourful tennis shoes to demonstrate an original style or simple tennis shoes, you will be able to find what you are looking for. 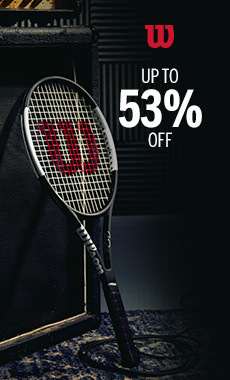 It is your turn to express yourself and stand out on the tennis court thanks to nicest brands, ranges and models. 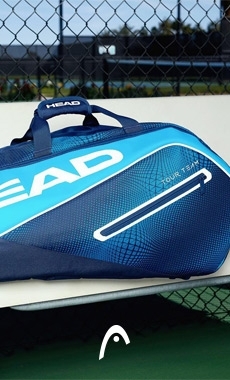 Just like, Federer, Nadal, Djokovic, Sharapova, Williams, Kyrgios… be sure to opt for perfect style from head to toe.